Handy Talky Motorola GP328 dengan harga dan spesifikasi terbaik adalah radio komunikasi profesional cocok digunakan di hotel, militer, polisi, lokasi proyek, rumah sakit, pertambangan. Handy talky ini didesign dengan simple dan sangat mudah untuk digunakan, kami adalah salah satu distributor ht motorola GP328 di indonesia. 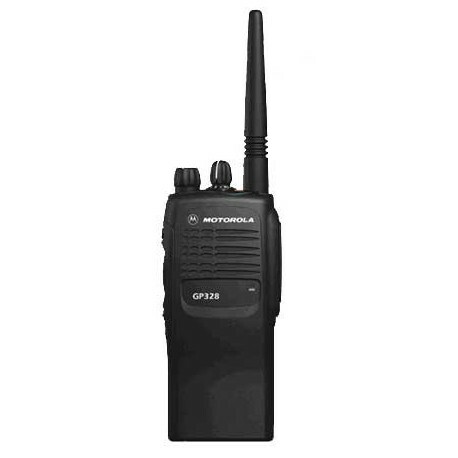 The GP328 is the two way radio solution for professionals who need to stay in contact. This practical two way radio can easily increase productivity by keeping users communicating, yet streamlines their radio use - allowing them to concentrate on the job at hand. 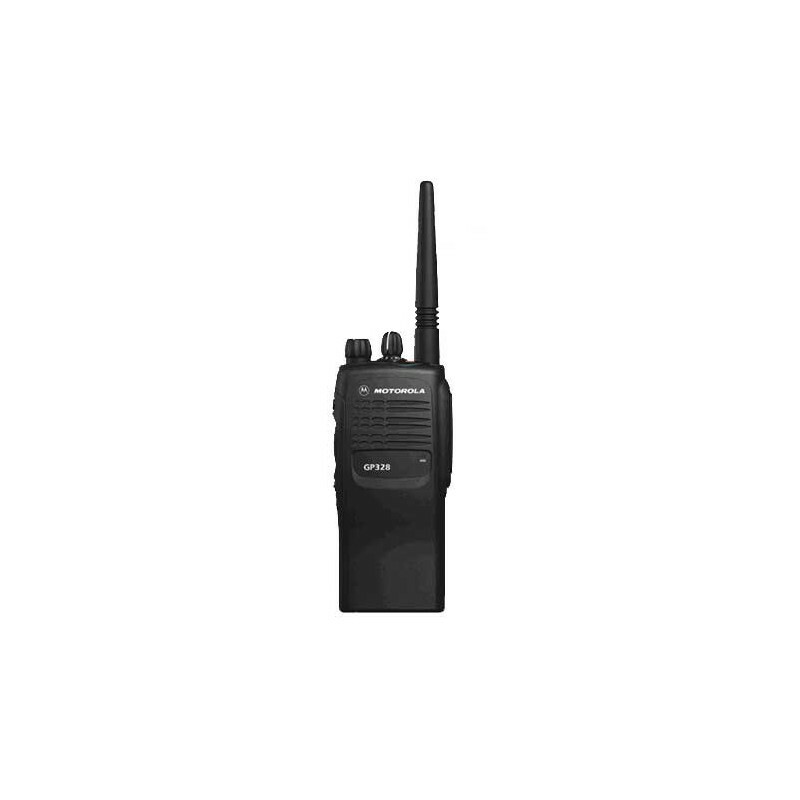 With the GP328 radio, communication could not be easier. The GP328 radio comes with 2 models - 4 channel and 16 channel model to organise work groups with ease and efficiency. Motorola’s special voice compression and expansion technology called X-PAND enables crisper, clearer and stronger audio quality, allowing you to keep communicating in any noisy environment. Tri-colour LED to indicate battery strength, avoiding failed communication with early warning low battery strength. Easy-to-access, one-touch button with piercing alarm to seek help in a critical situation. Optimise coverage and conserve battery consumption. Flexible and easy migration of channel spacing requirements in any situation. Freedom to communicate via a repeater for wide area coverage; or bypass a repeater and talk directly to another unit for easy local unit-to-unit communications. Flexibility to switch to tight squelch to filter out excessive noise; or normal squelch for normal coverage. For hands-free operation, activate this option by speaking with the optional headsets. Assign 8 different ringing tones to 8 specific users/talkgroups making audio caller identification to these 8 groups possible. Voice Selective Decode Dual Tone Multiple Frequency (DTMF) Signalling Encode.